Planning on shipping an international parcel shipment from Montreal,- or from anywhere in Canada? To help answer the many inquiries we get regarding shipping from Montreal, here are some basic items to consider. 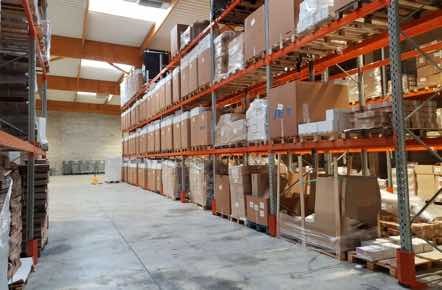 For many shippers, especially very small volume shippers, postal delivery works best. This is especially true for individuals sending gifts to their family and friends. Canada Post offers low cost "packet" service for shipments under 2 kg/ 4 pounds to most international destinations from Montreal. Canada Post Packet services range from surface (delivery in a month or so) or "tracked packet" . (delivery from Montreal in around 2 weeks ). 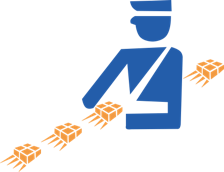 Canada Post small packet service is ideal for individuals shipping small parcels. Although international shipments sent from Montreal using parcel post represent a significant portion of international parcels, the quality and lack of customer service remains below the level of commercial carriers. Commercial carriers - namely FedEx Canada and UPS Canada - offer reliable time definite international delivery form Montreal. 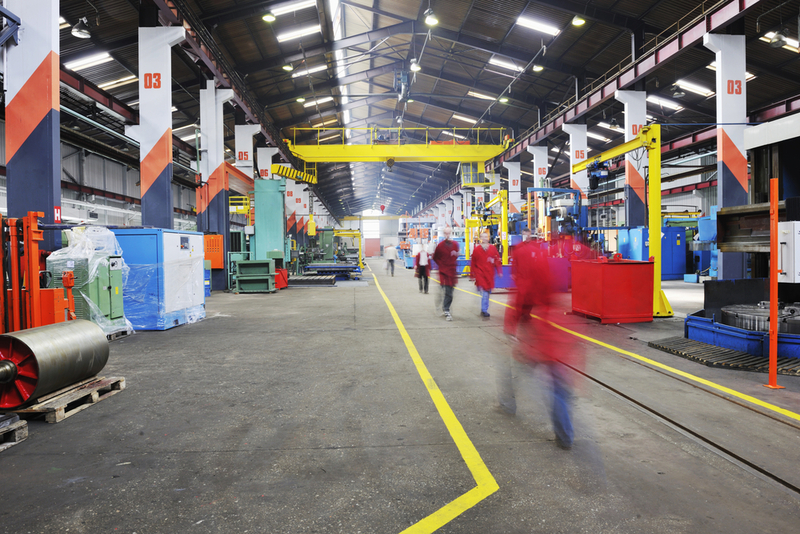 They can, however, be expensive for small and medium sized companies and their processes can seem inflexible. Get a quote to lower your international shipping cost from Montreal. UPS Canada offers the same basic services as FedEx from Montreal. 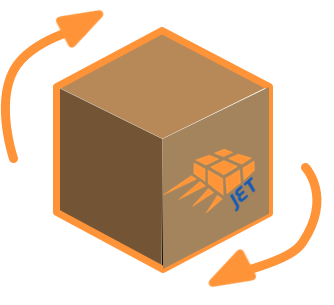 Jet Worldwide, offers a low cost shipping options from Montreal via international carrier partners and high volume parcel shipping programs to the USA, UK, EU, China and Vietnam. For international parcels, a clear complete listing of exactly what is being sent must be included with your shipment. This document is referred to as a customs invoice and is needed even if there is no commercial sale such as a gift or sending sample. The most common error we see for international shipments sent from Montreal from new shippers is an incomplete description. The description should be as specific as possible and include the reason for export. If, as is often the case, the shipment is a gift or sample, this should be noted on the customs paperwork. 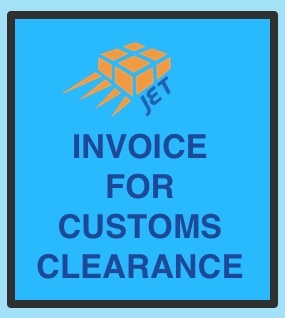 Note: Jet's online shipping system includes integrated processes to help Canadian shippers prepare their customs invoice. A common restriction we see for international shipments from Montreal is food shipments sent to the USA. (Food shipments require a “Prior Notice” number from the USA Food and Drug Administration/ FDA). We recommend you clarify the requirements with your consignee. Usually, companies in a particular country are most familiar with the processes for the products they import. 4. Is your shipment valued over $2,000 CAD? 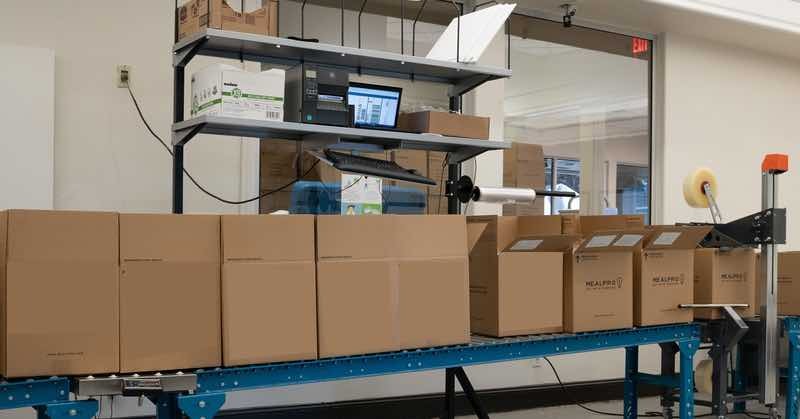 For international shipments sent from Montreal (or anywhere from Canada) over $2,000, the shipper must prepare a Canadian export declaration / B-13. Information on Filling out a B-13 can be easily obtained from Canadian Custom’s website. Note: A B-13 export declaration is not needed for shipments sent from Canada to the USA. 5. Determine Who will be paying the duties before sending your shipment? Before sending your international shipment from Montreal, you should determine who will be paying any duties/taxes/customs fees. 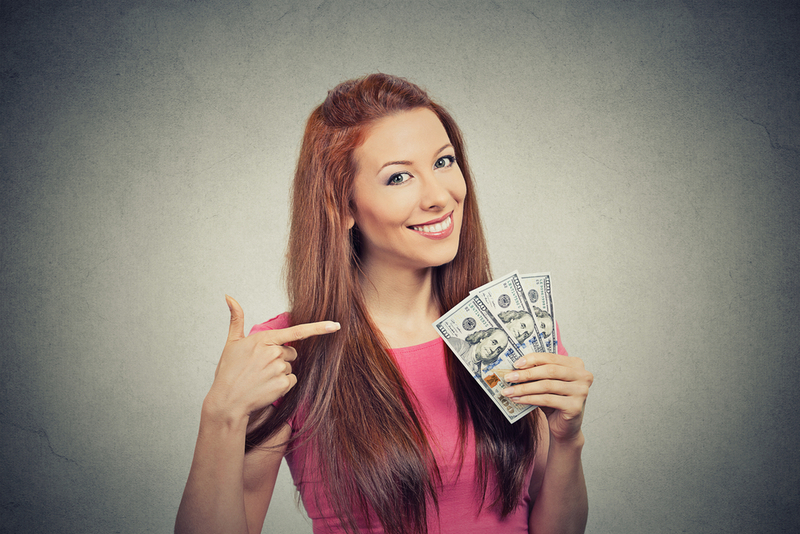 By default, clearance and duty fees are charged forward to the receiver. International shipments where the receiver or consignee pays should be noted as “Delivery Duty Unpaid/ DDU” on the customs paperwork. The good news for shipments to the USA is that most individual shipments valued under $800 can be cleared without duty or clearance fees. However, international parcel shipments from Canada to Europe and Asia are more often subjected to duty and clearance charges. Jet Worldwide specializes in helping companies send international shipments from Montreal and our online shipping technology makes it easier than ever.